"Weird Al" Yankovic and his band stopped by Jack White's Third Man Records in Nashville where they recorded a song under some very unique circumstances. Yankovic and crew piled into White's restored 1947 Voice-o-Graph booth, which records straight to vinyl, and let loose an a cappella series of chants, song snippets and bits of gibberish. The song is actually a condensed version of "The Yoda Chant," which the band performs during the live version of "Yoda," Yankovic's parody of the 1970 Kinks' classic, "Lola." The song has evolved over the years, but the version performed here includes bits of “Frère Jacques,” Mighty Boosh's "Four Way Crimp" and "Grim Grinning Ghosts" from Disney's Haunted Mansion ride. 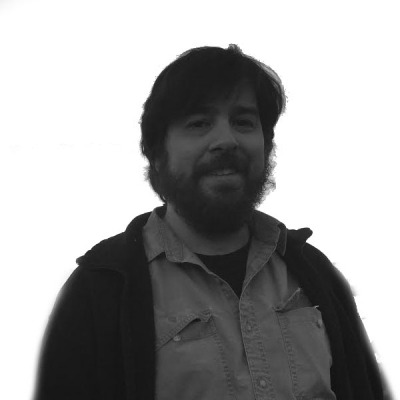 Along with Yankovic, the clip features guitarist Jim "Kimo" West, keyboardist Ruben Valtierra and bassist Steve Jay. "It sounds like that Neil Young album," Yankovic jokes after listening to the tune. He's referring to "A Letter Home," the disc released last year that was recorded in the Voice-o-Graph booth. 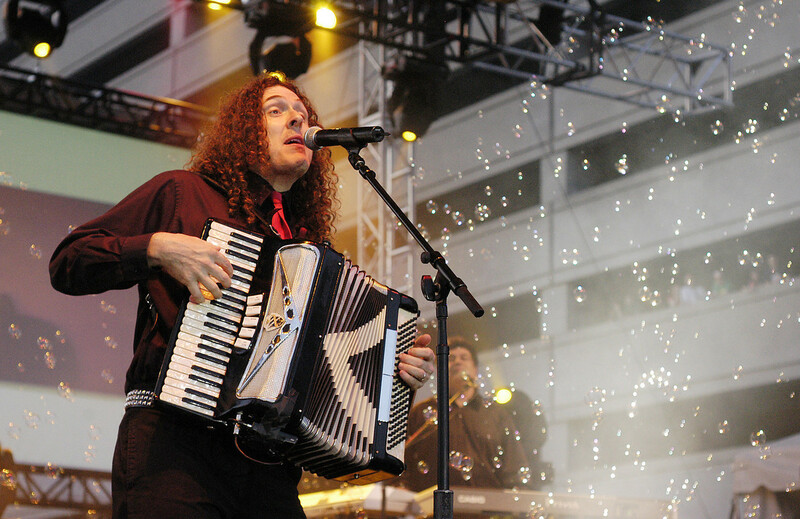 Yankovic has been playing the accordion since age <a href="http://www.biography.com/people/weird-al-yankovic-248657#early-life" target="_blank">7</a>.